From the leading publishers of parenting books comes a brand new series of beautifully illustrated and easy-to-follow guides covering all the essential phases of childcare. When babies cry too much parents can sometimes worry and misunderstand the reasons for the cries. 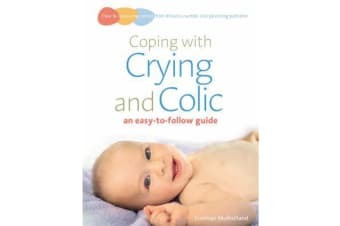 This comprehensive guide offers parents practical and reassuring advice on why their babies cry and how to respond to and reduce their crying. 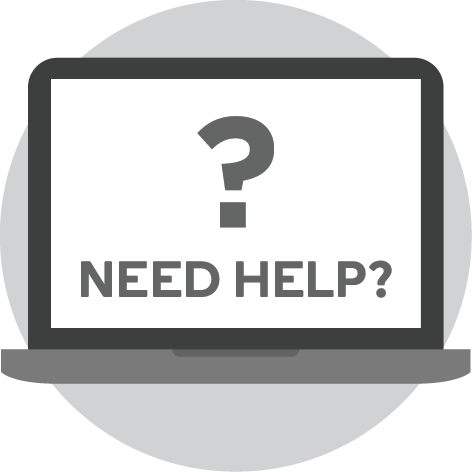 They will learn to understand certain signals and how best to remedy them to soothe their baby. 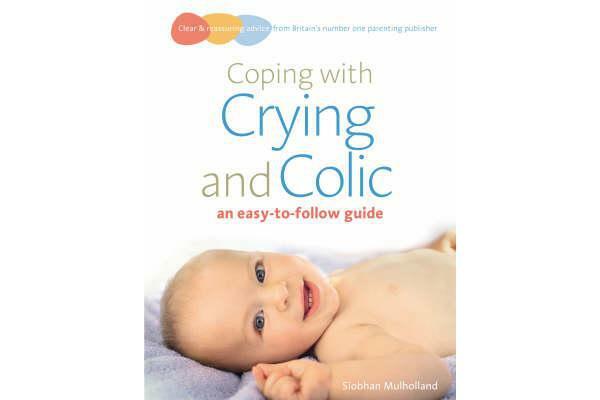 The book also outlines exactly what colic is, common misconceptions about colic and how best to ease it.